Business websites are like anything else in the world. They require maintenance. A website redesign every few years is a strong investment in a consistently producing website, and keeps your business prepared for fast technological changes. 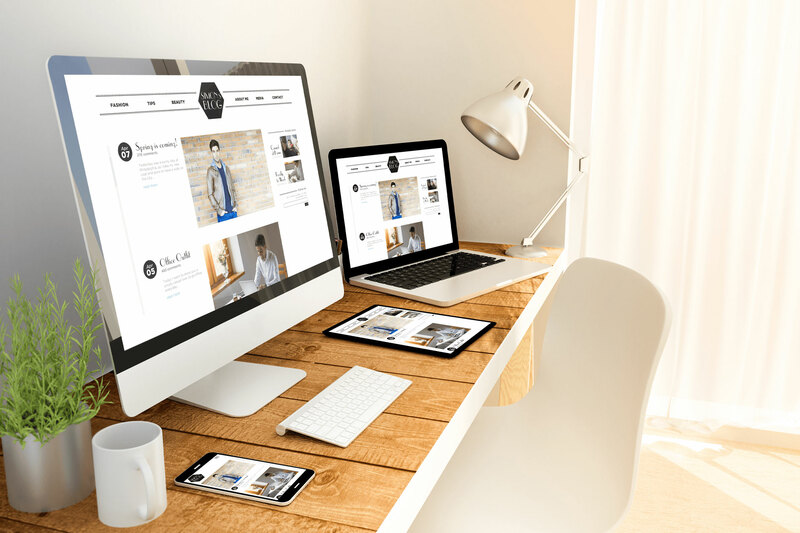 If you do not maintain your site with a new website redesign often or soon enough, one day you may find no business coming to your website at all. A company website is your extension onto the internet, complete with rules and standards specific for doing business on the web. Site speed, search engine optimization, and basic opening and closing of other parts of the website are at risk the more you neglect updating your website. Design & Promote offers custom website redesign to prevent catastrophe, call us today at 630-995-7109 or fill out the form on this page and a member of our staff will return your message. The team of professional designers at Design & Promote will make sure to plan your website redesign with the utmost care and diligence. We plan for present and future changes, and make sure your site will not only function today allow for improvements when the future demands it. Our team is up to date one modern web design trends and developments, and your new website will account for changes present and beyond. Your website will incorporate the latest plugins and features to speed up your website loading speed while maintaining a beautiful aesthetic. Our designers will collaborate with you to make sure your custom website is how you want It, and that your brand is given a compelling look by contemporary standards. Users will enjoy visiting your site, but also want to stay and look at everything your brand has to offer. Design & Promote offers custom website redesign pricing based on your needs. From thorough discussions with our team we will find what your brand needs most and collaborate with you on how to get the most value for your dollar with our designers. Complete the form on this page for more information on our services and how you might benefit from a website redesign.